Read our blog for our latest updates and information. 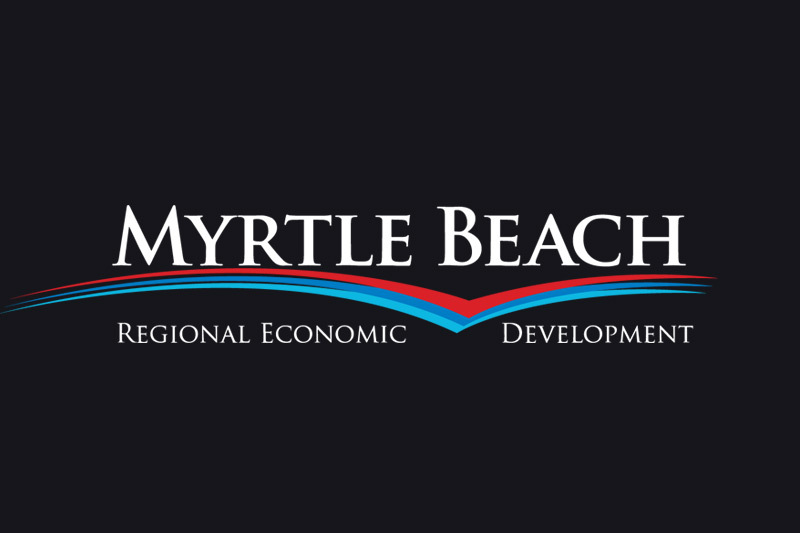 Laudisi In The News: Myrtle Beach R.E.D.C. The following news was released by Laudisi Enterprises and we congratulate Sykes, Ted, Lisa, Josh, and the entire Laudisi team on their growth and international expansion.